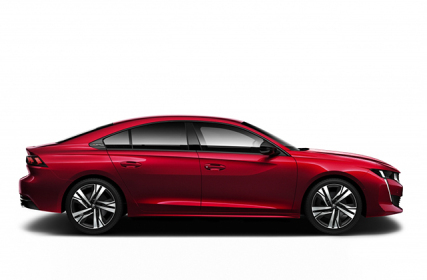 Looking for a new car but not sure what to get? 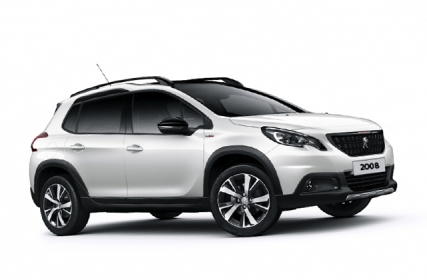 At Macklin Motors, we have fantastic promotions across the entire Peugeot range. The most difficult part will be deciding which to choose. 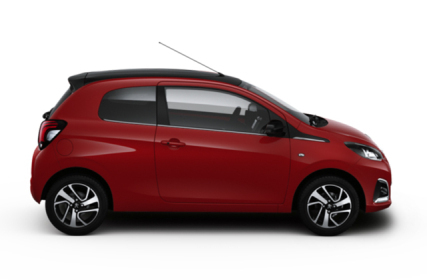 We have the Peugeot 108 which is compact, chic and ideal for first time drivers. 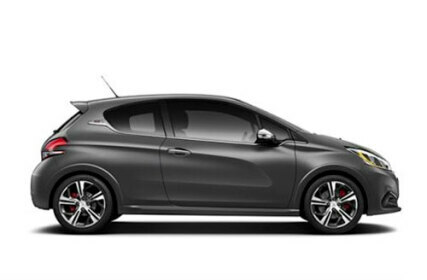 Or if you are wanting to stand out from the crowd, try the Peugeot 208 which comes with our Puretech 1.2L 3-cylinder turbo engine, which has won international engine of the year three times. 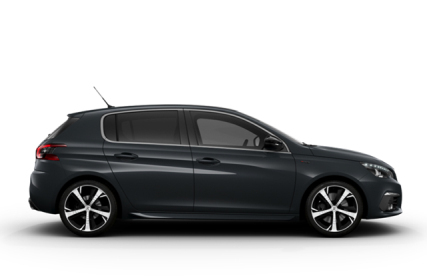 As well as great offers, our Peugeot models are packed full of innovative technologies and intelligent driver aids. 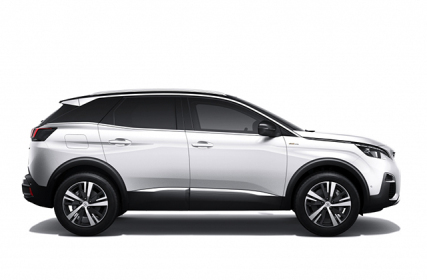 For example, the all-new Peugeot 3008 SUV includes the Peugeot i-Cockpit technology which features an 8" touchscreen, a configurable 12.3 head up digital display instrument panel, steering wheel integrated controls and an electronic automatic transmission control system, which combined all together really enhances your driving experience. Search our latest offers now or take a test drive this weekend at your local Macklin Motors Peugeot Dealership. Pop down to any of our Macklin Motors Dealerships.